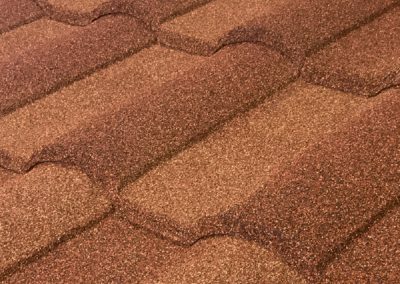 Boral Steel Stone Coated roofing offers five profiles that will enhance the curb appeal and value of your home while providing durability, performance and protection that will last a lifetime. 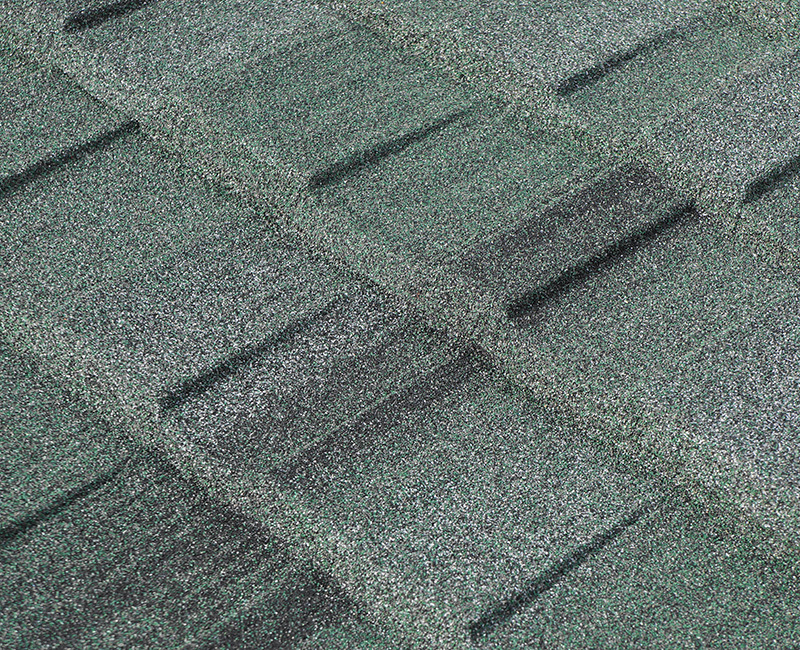 Engineered to replicate hand-split wood shake with the durability only metal can provide. 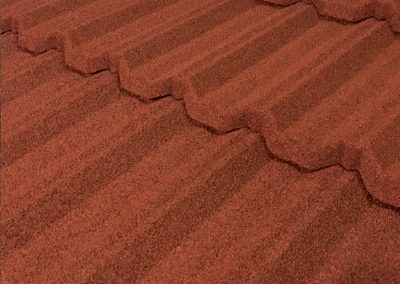 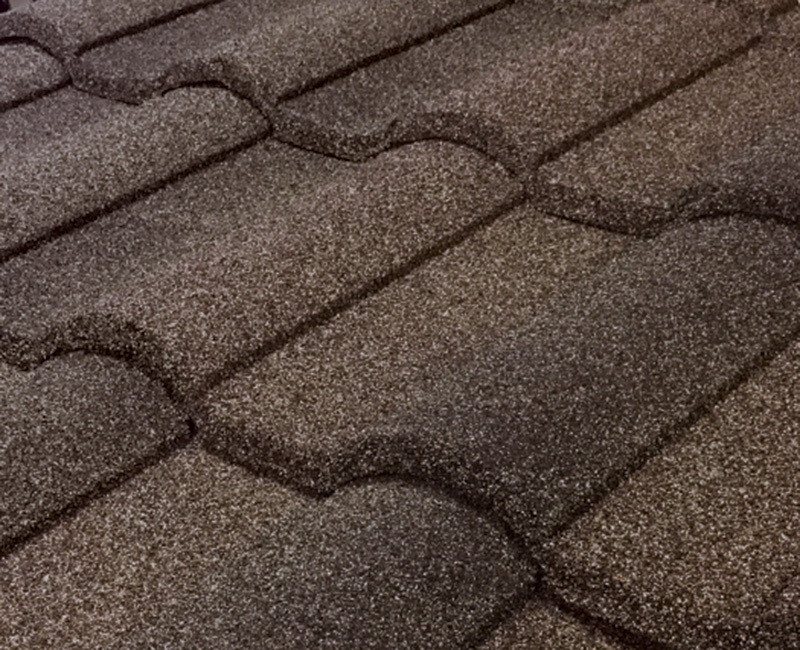 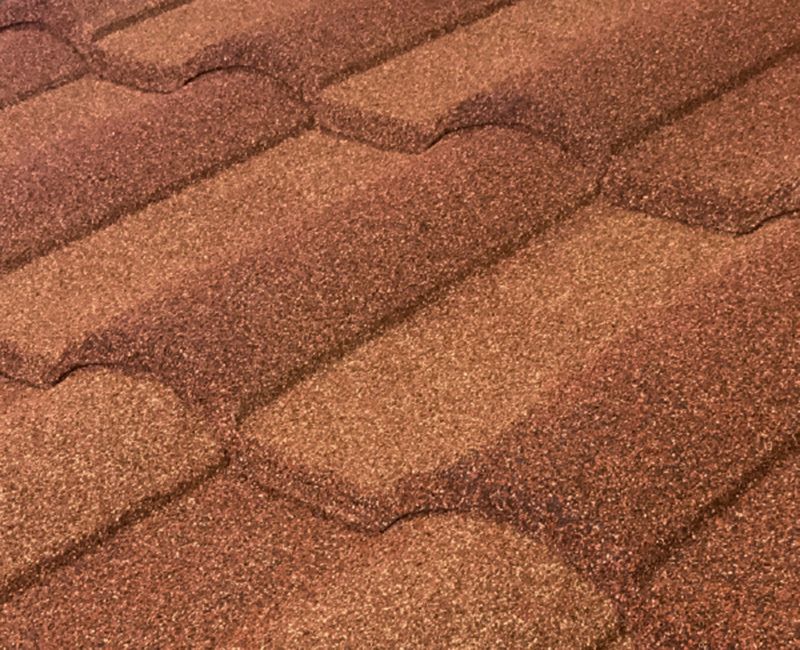 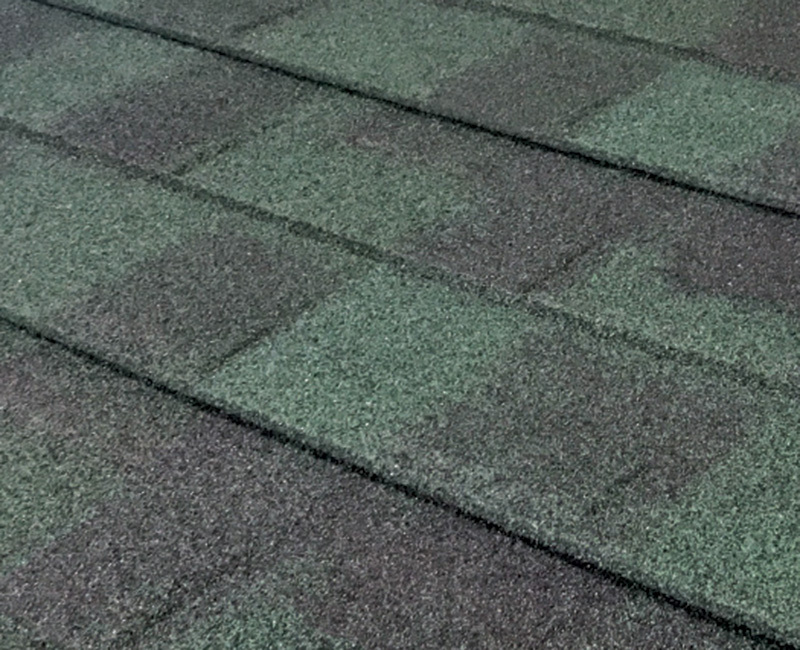 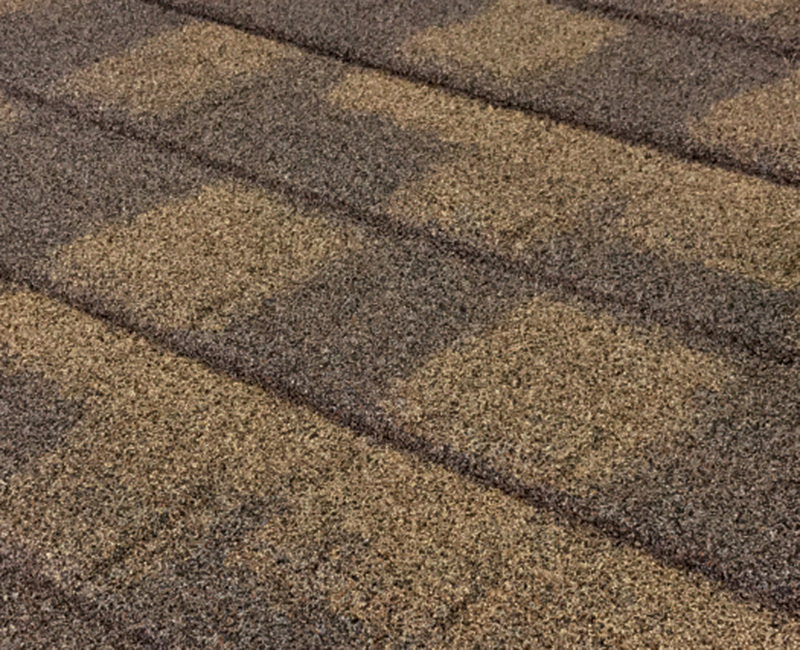 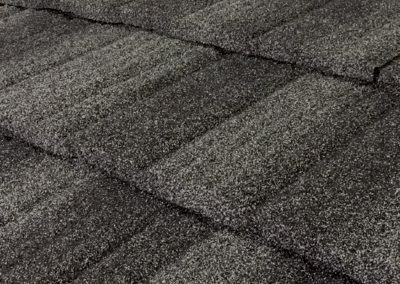 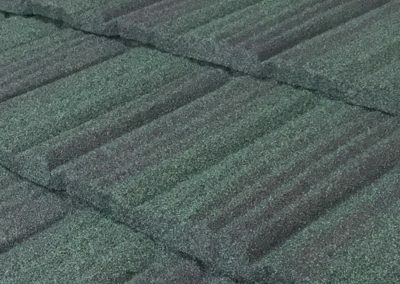 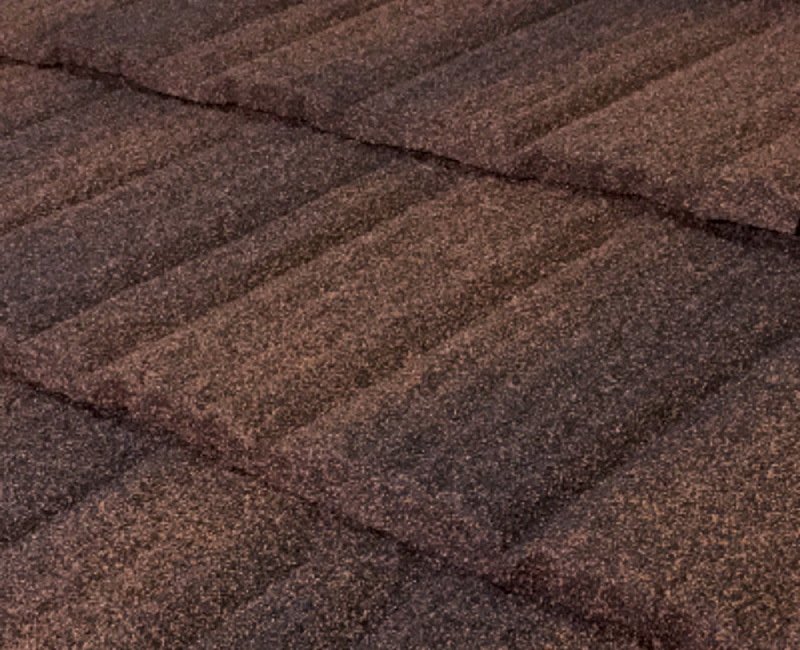 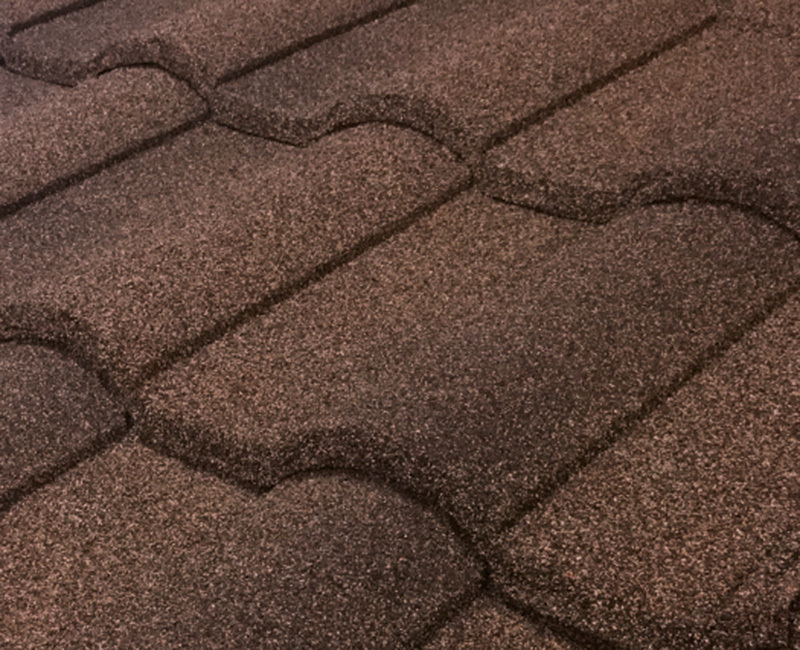 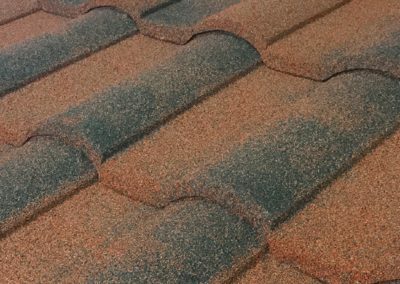 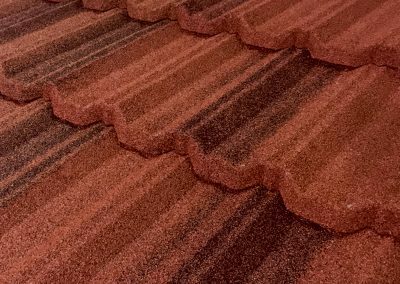 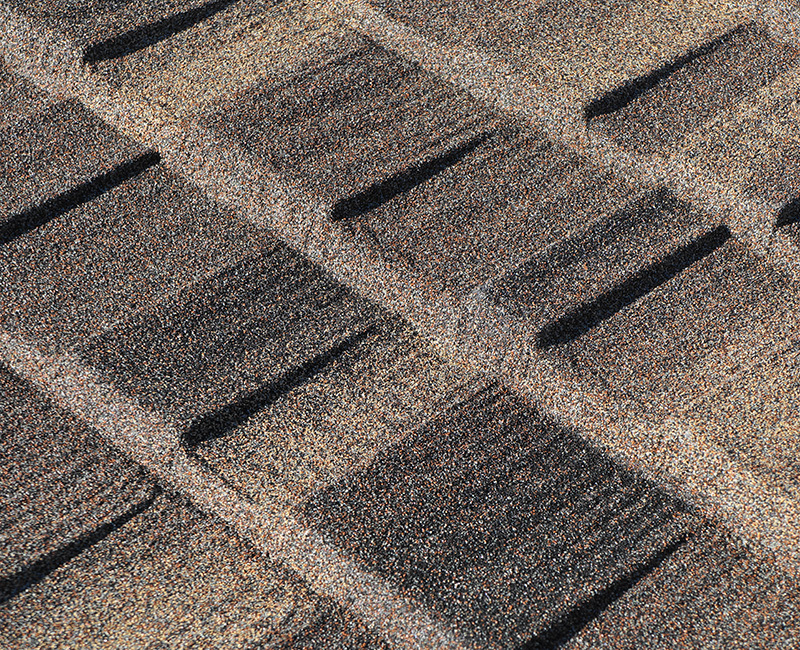 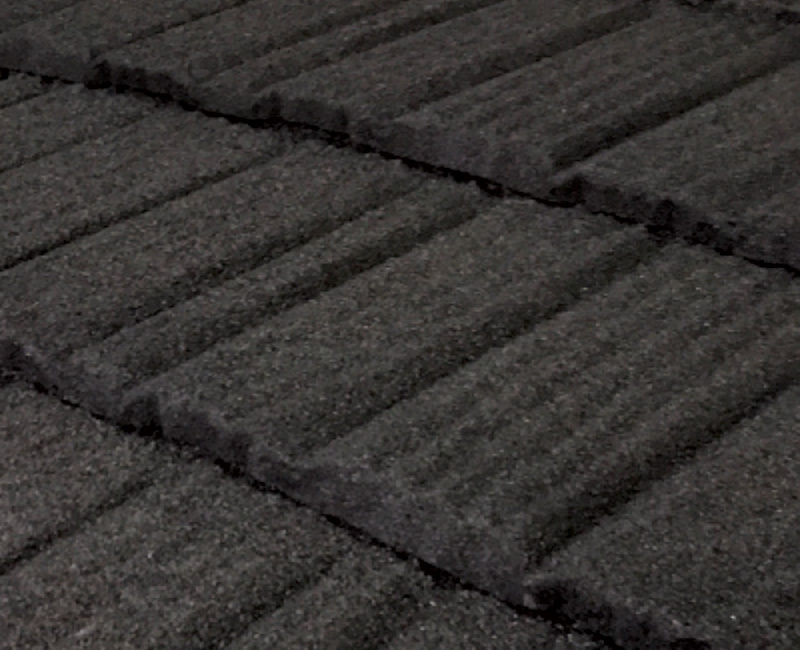 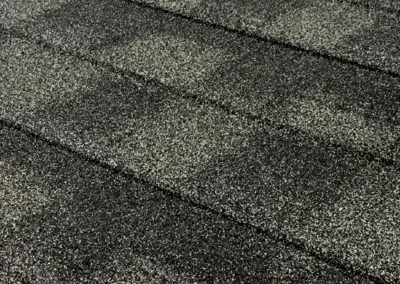 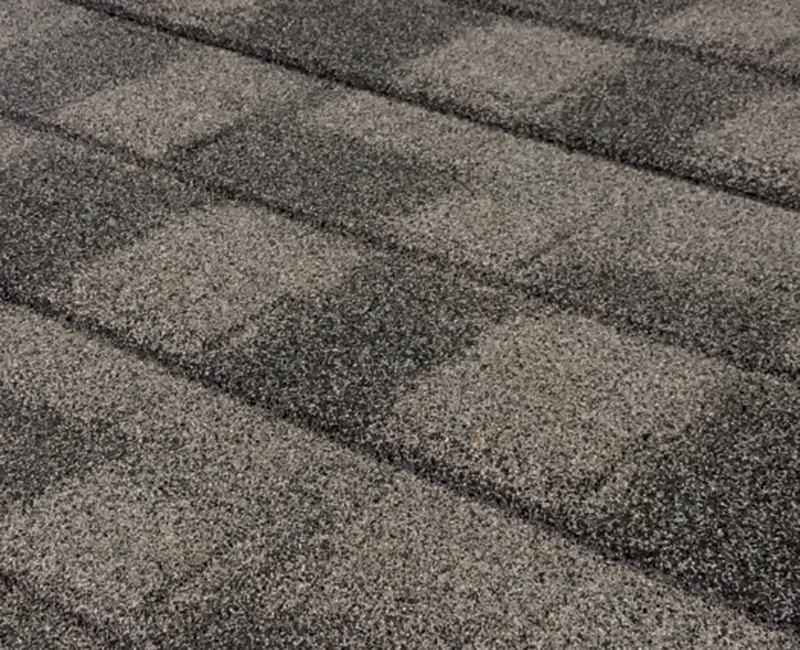 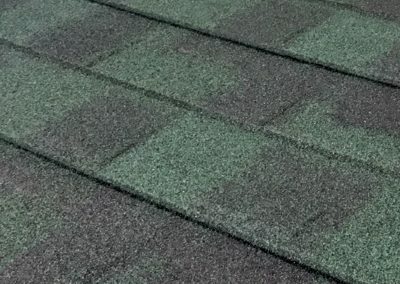 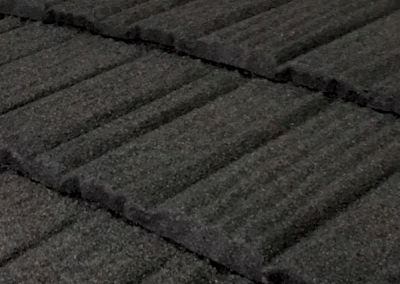 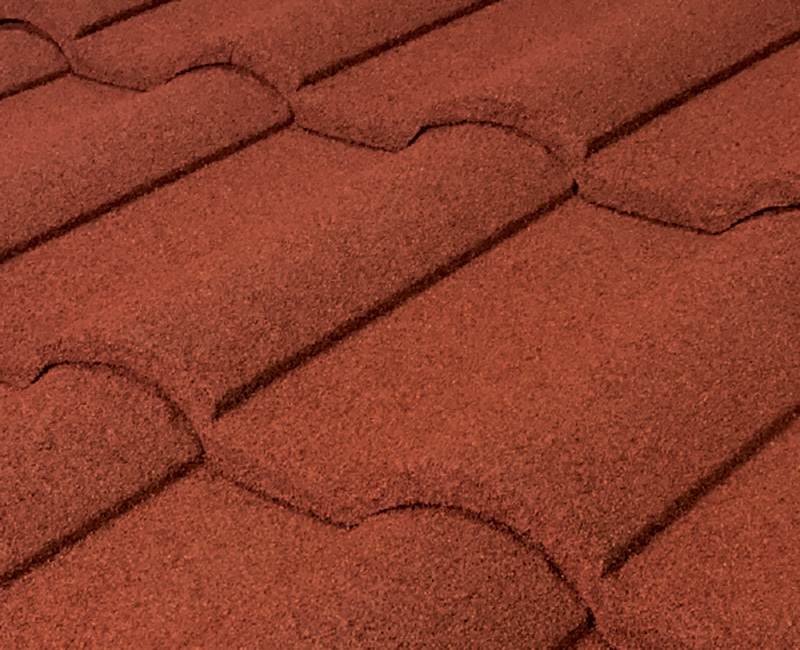 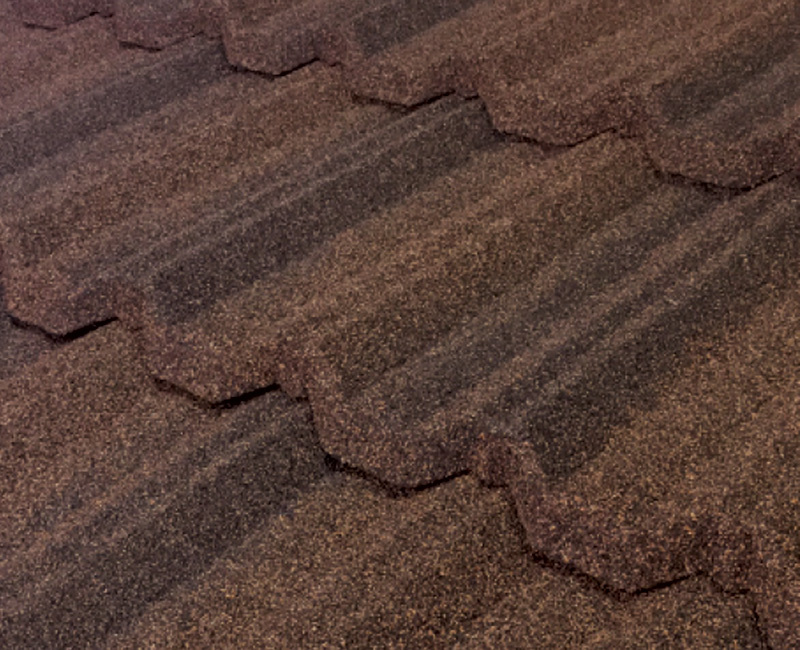 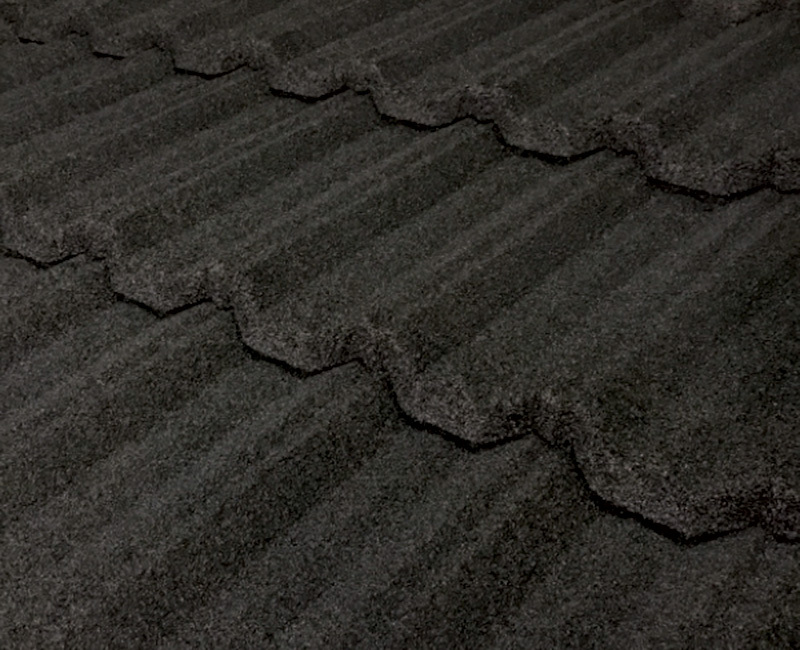 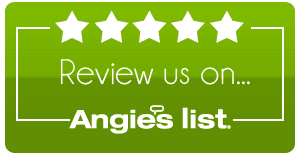 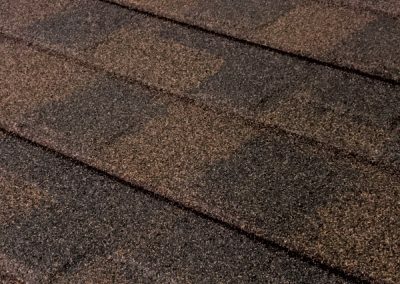 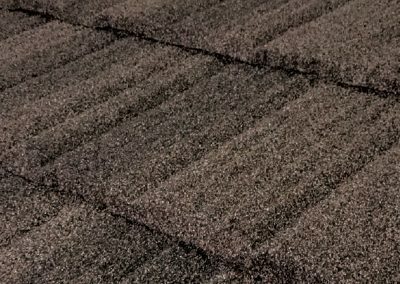 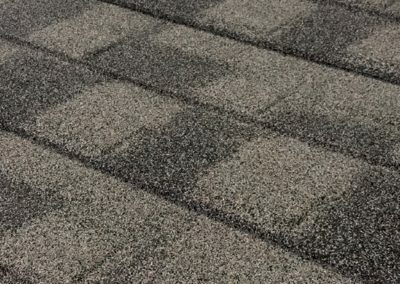 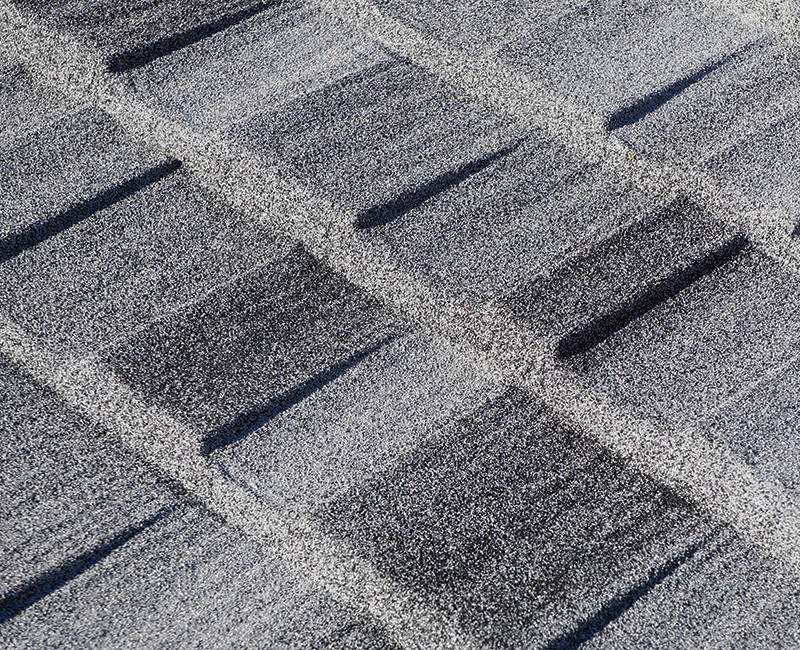 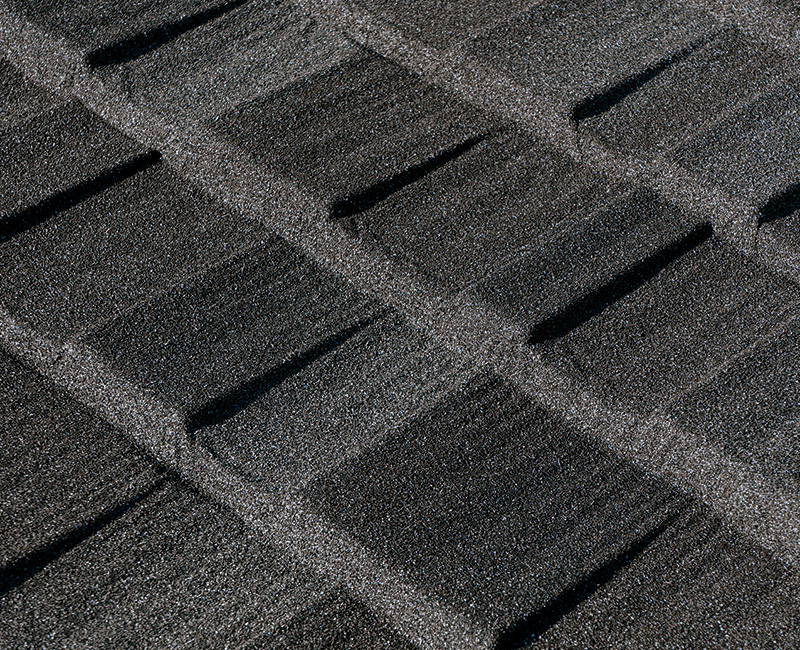 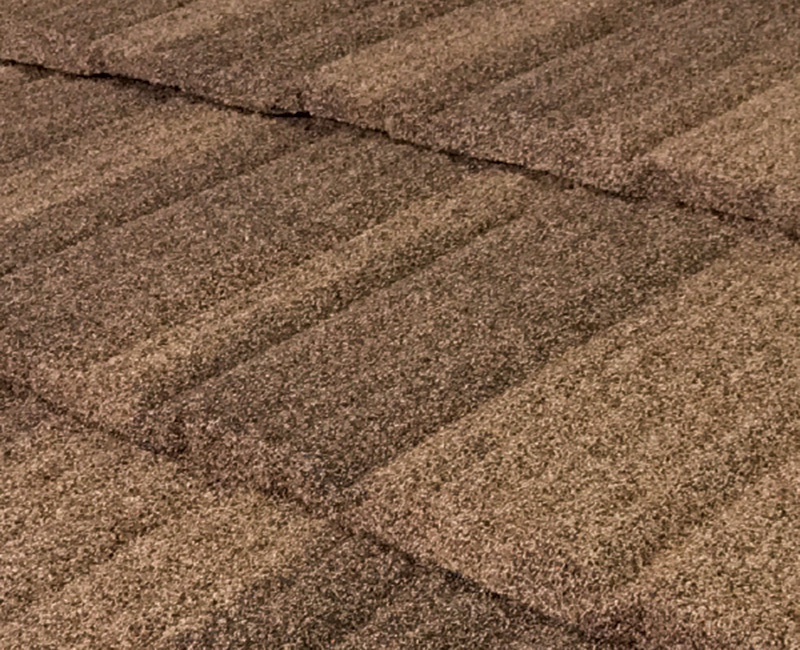 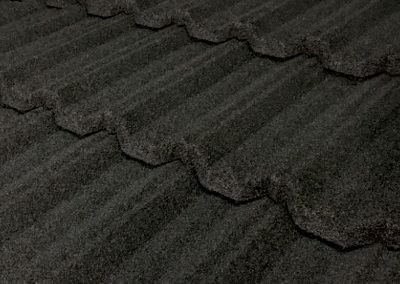 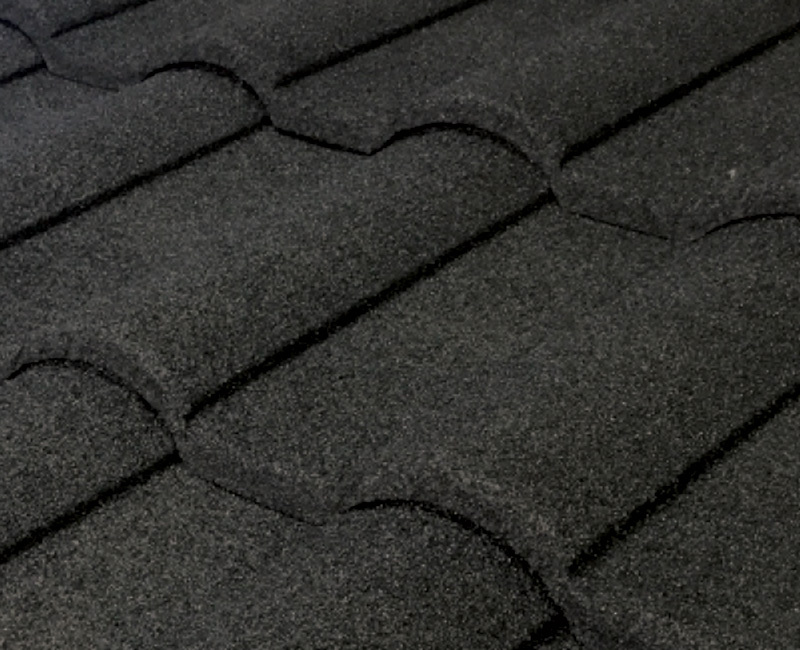 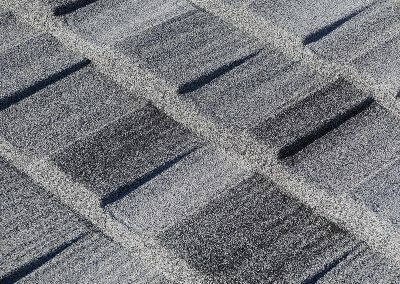 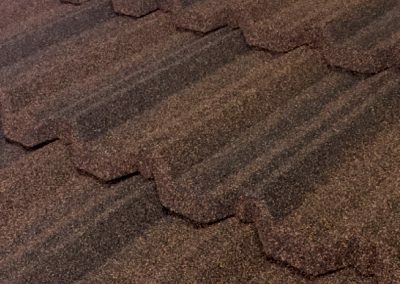 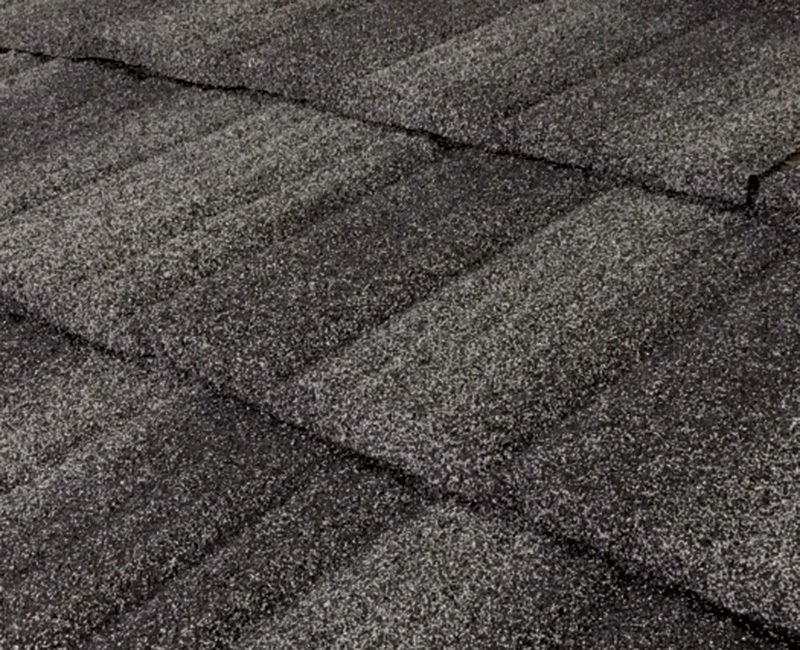 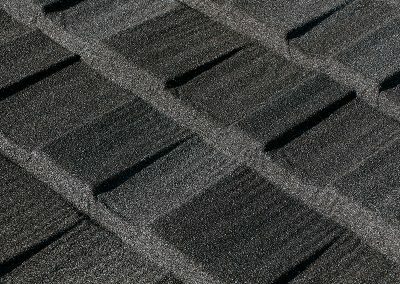 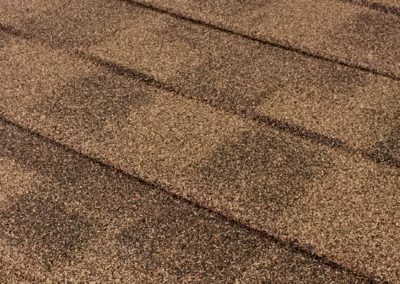 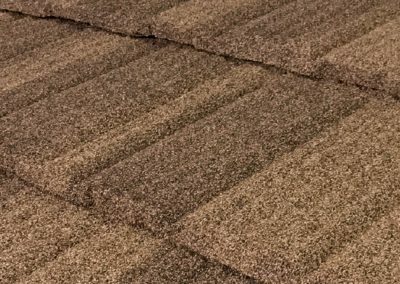 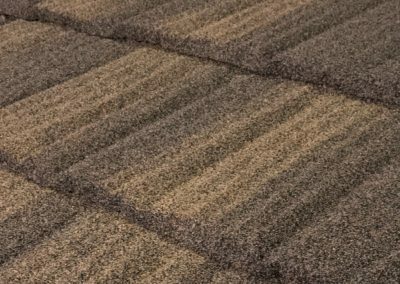 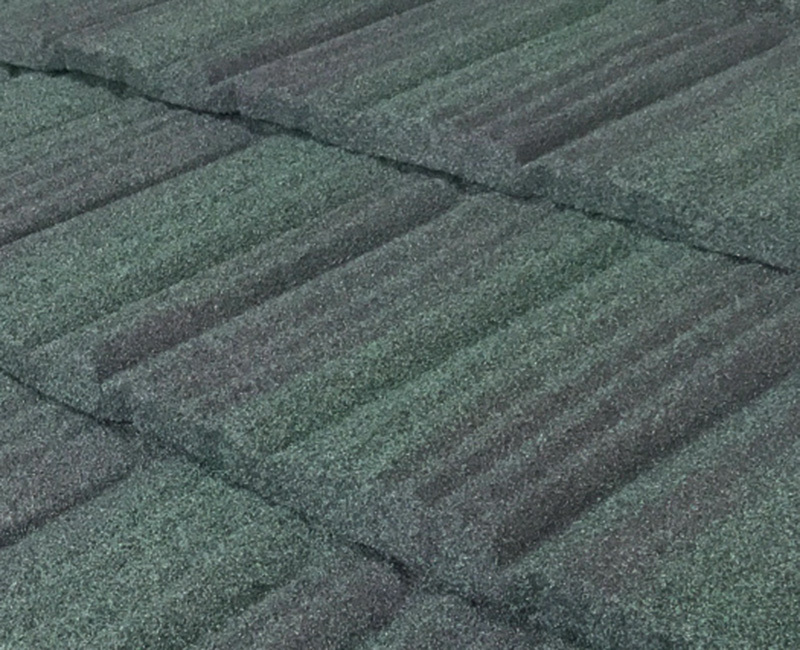 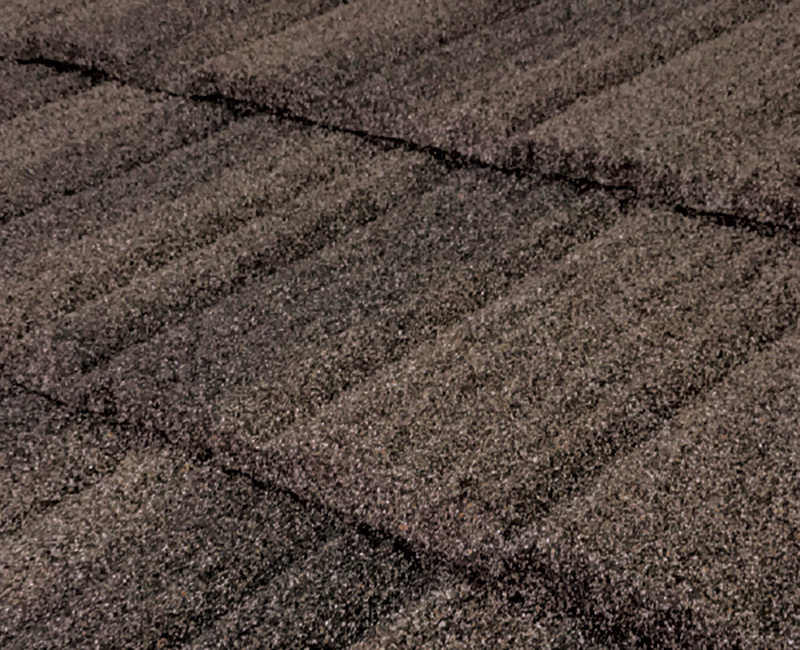 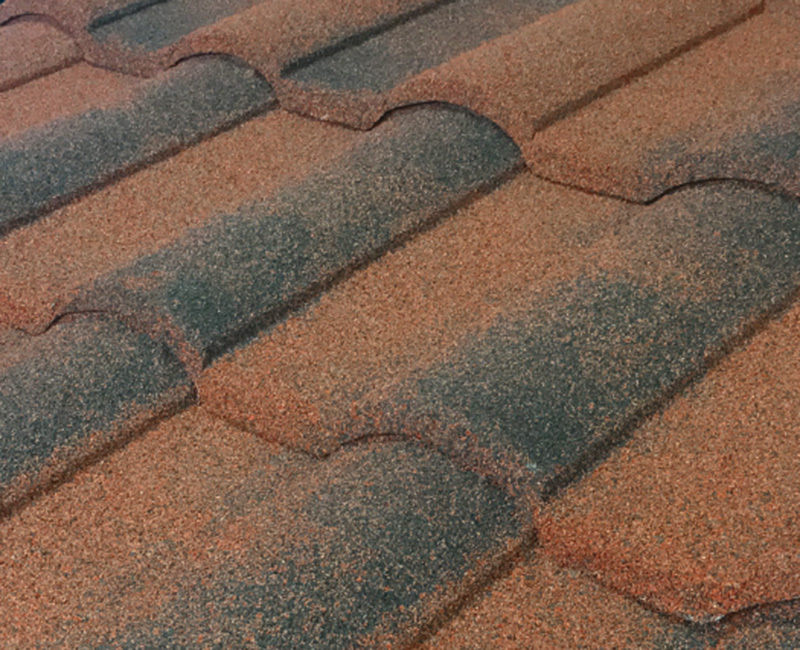 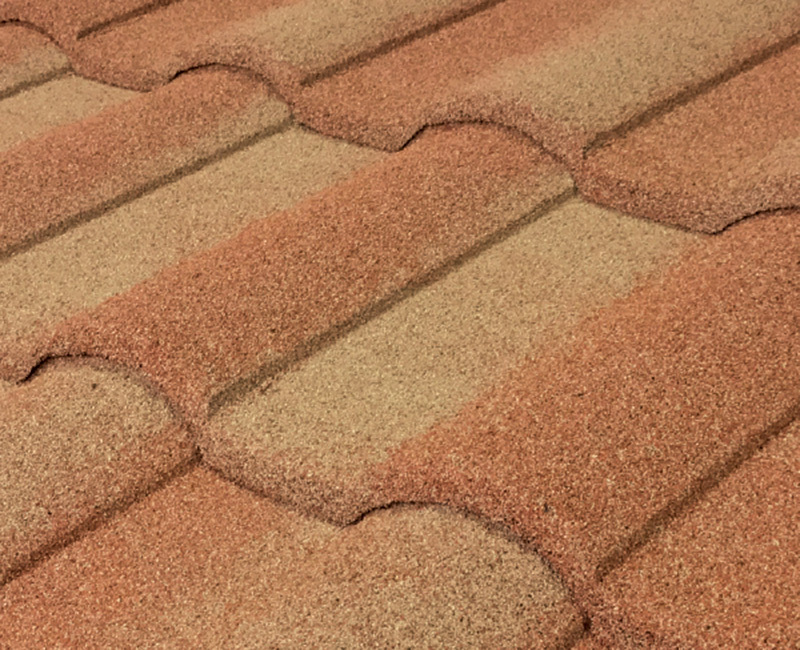 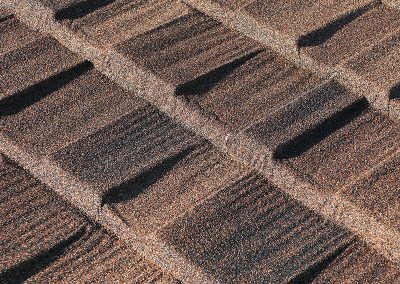 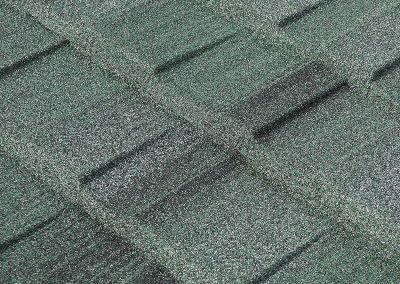 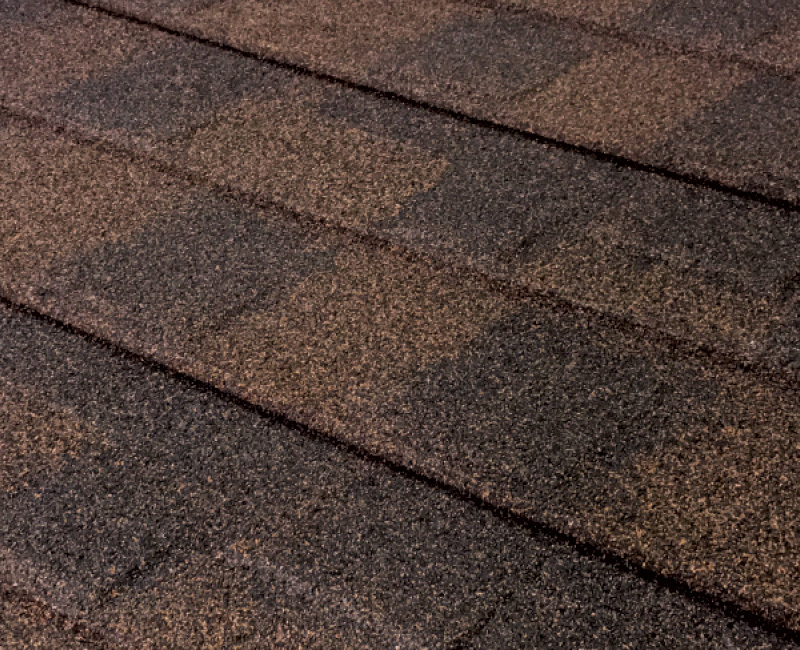 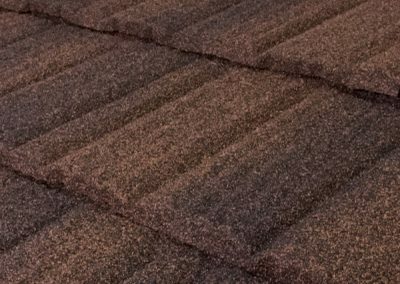 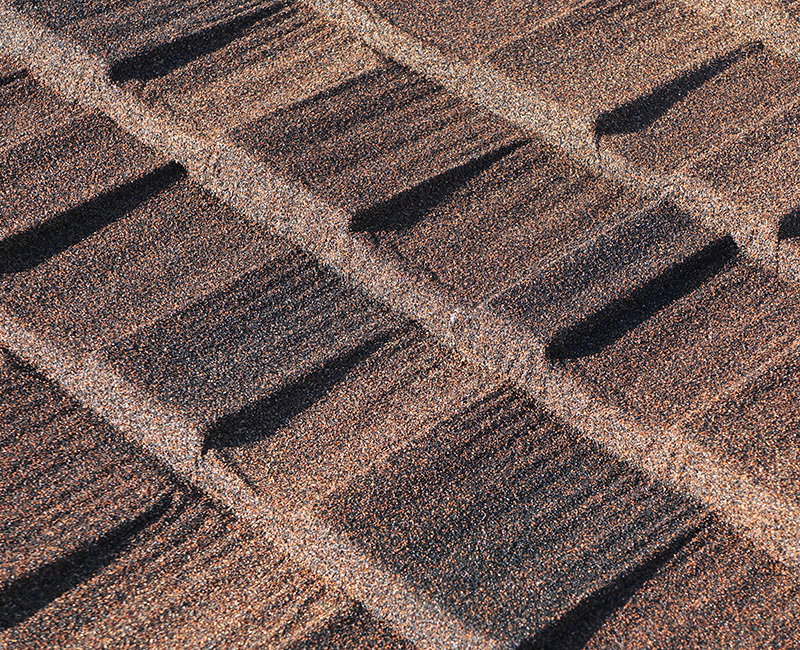 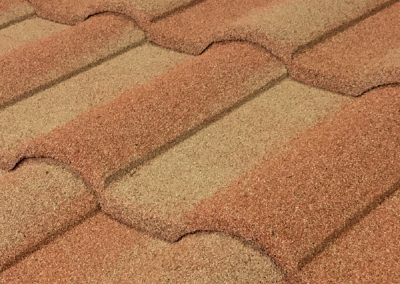 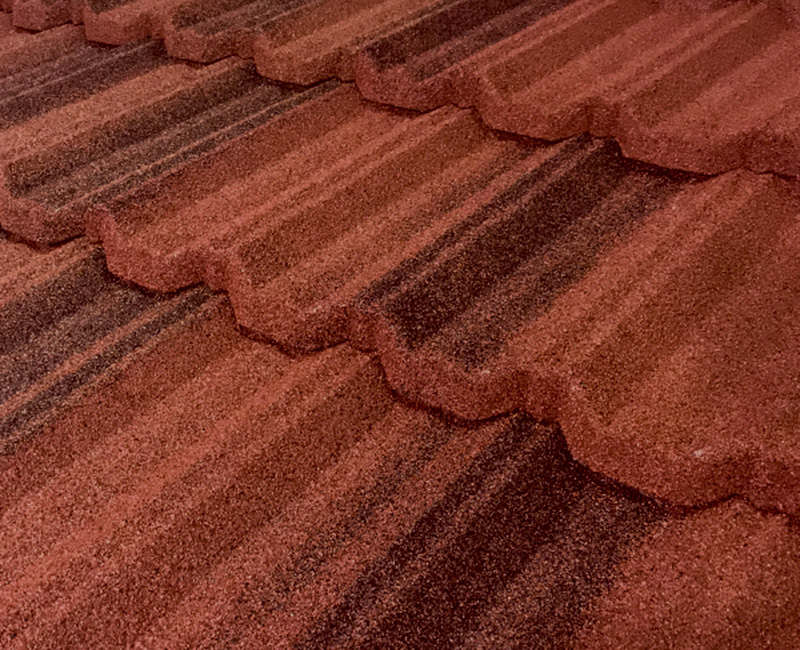 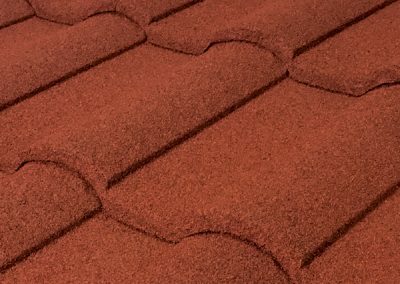 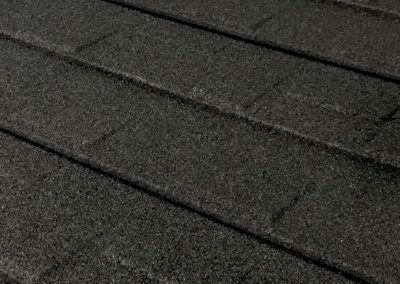 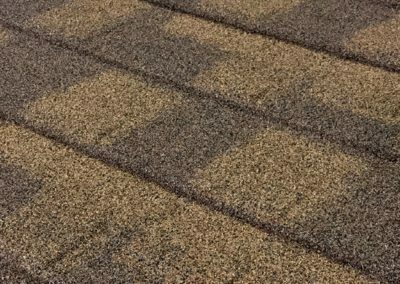 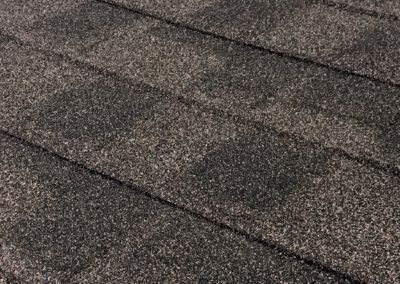 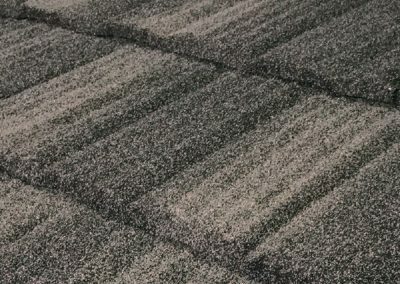 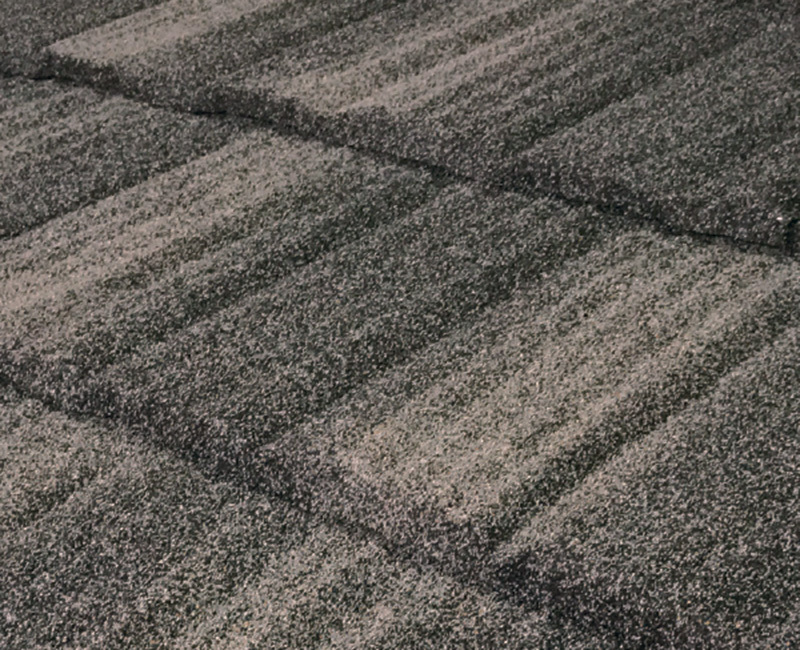 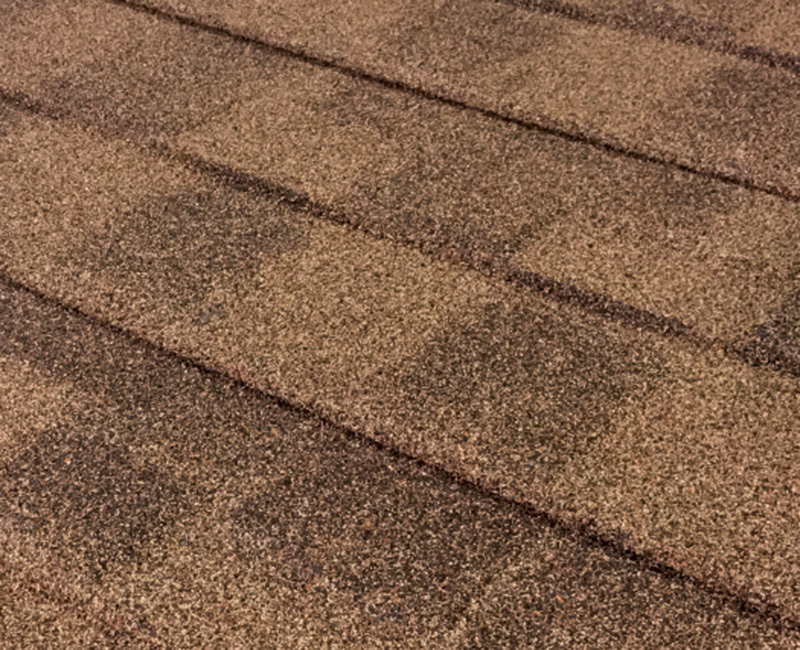 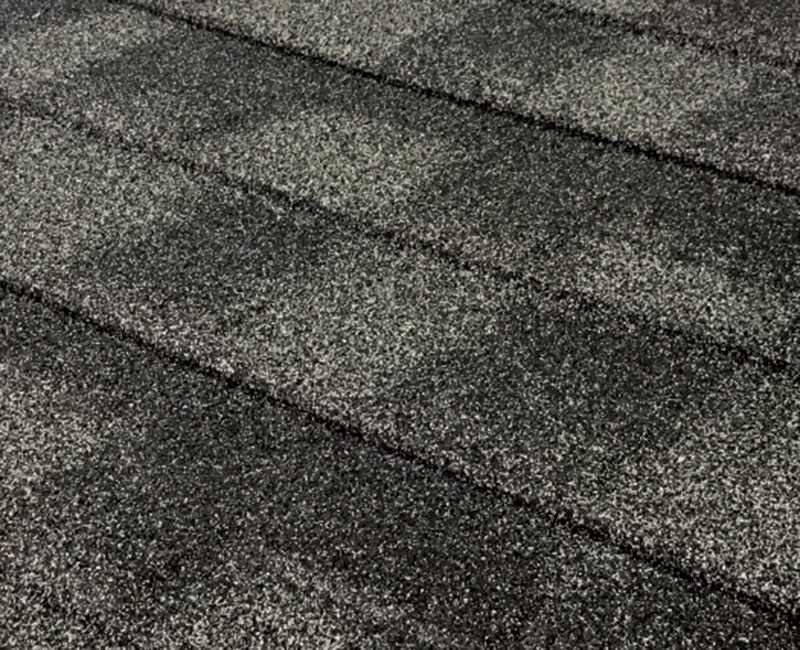 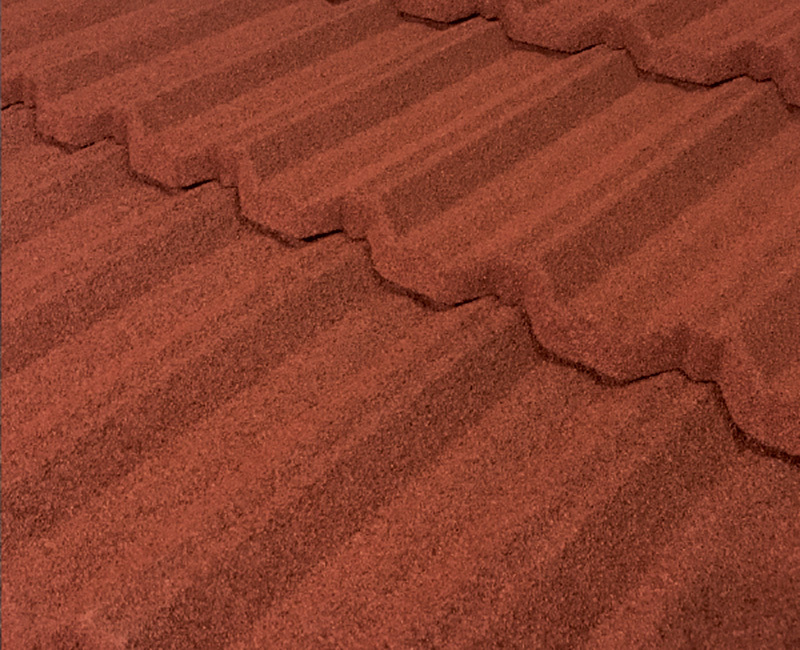 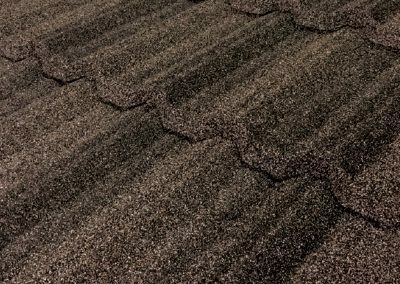 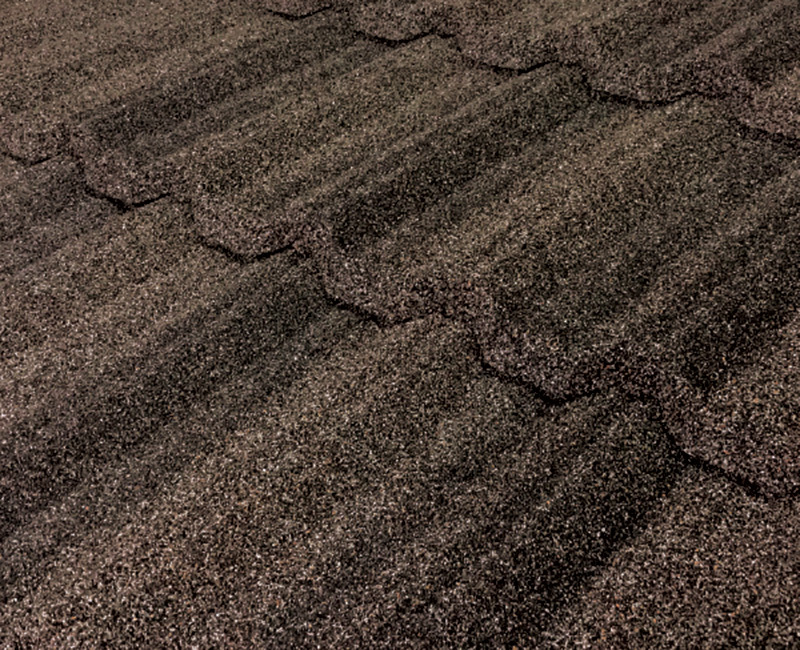 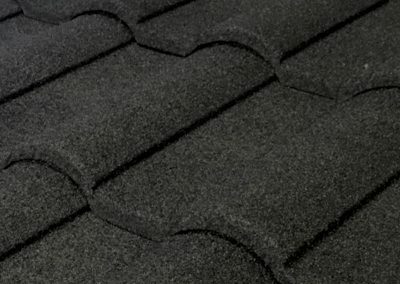 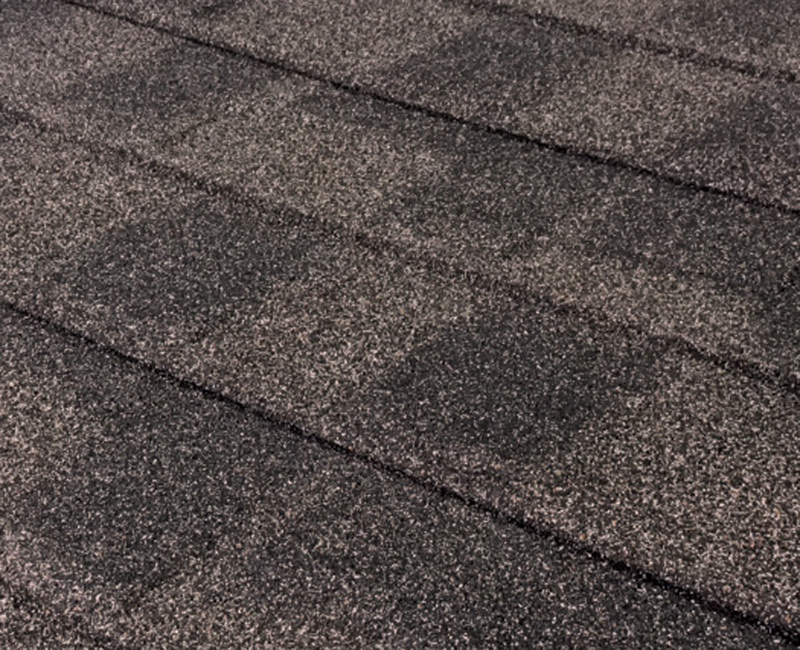 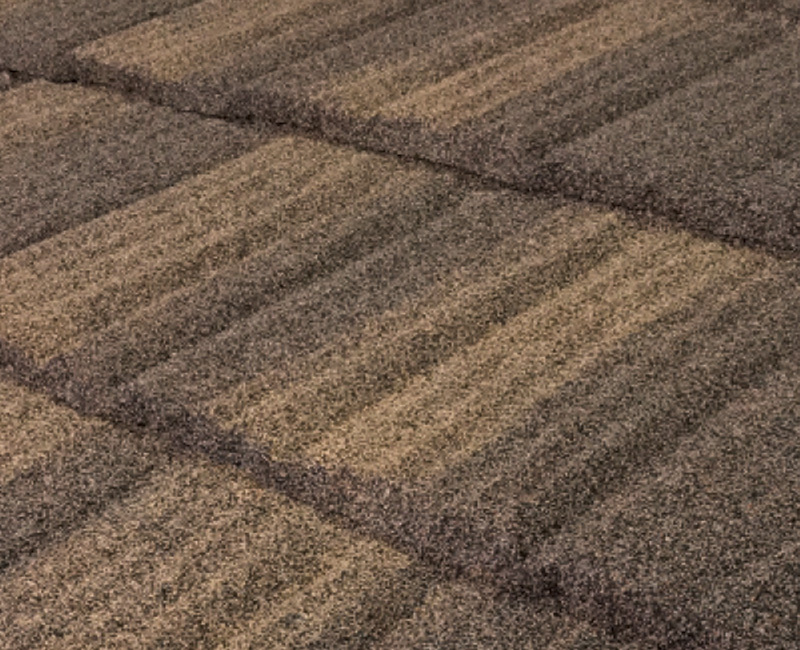 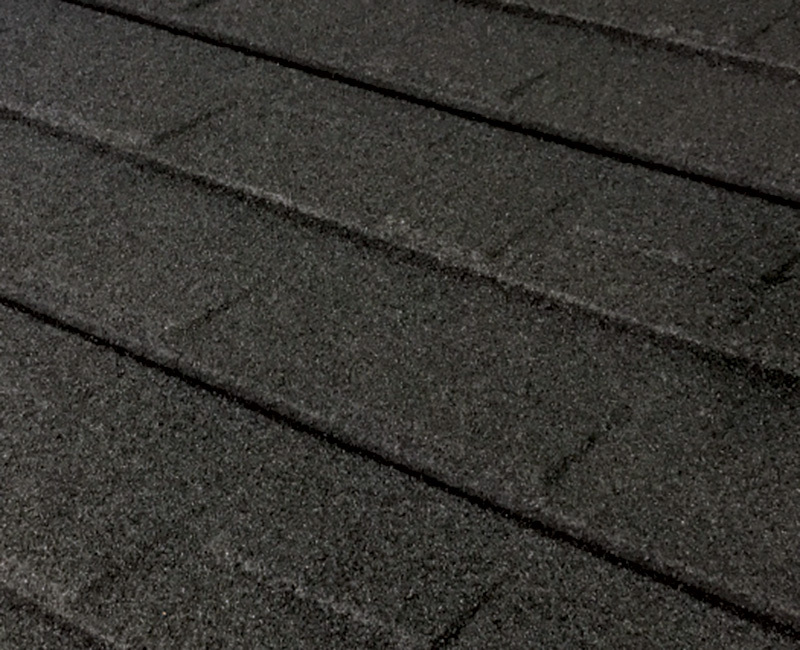 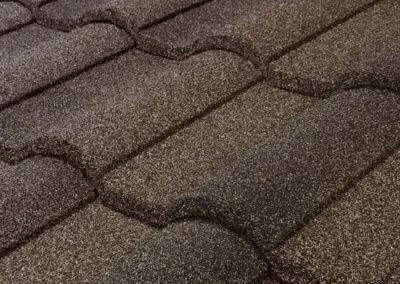 Adds long-life and beauty to a low profile high wind resistant shingle that carries a class 4 impact rating against hail. 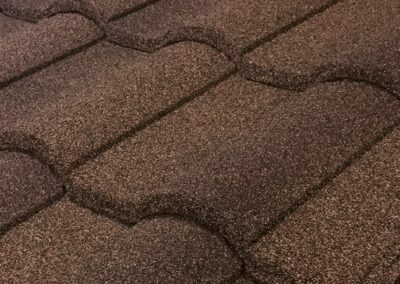 Unique offset, multi-grooved, deep weather side-lap that creates a classic cottage look. 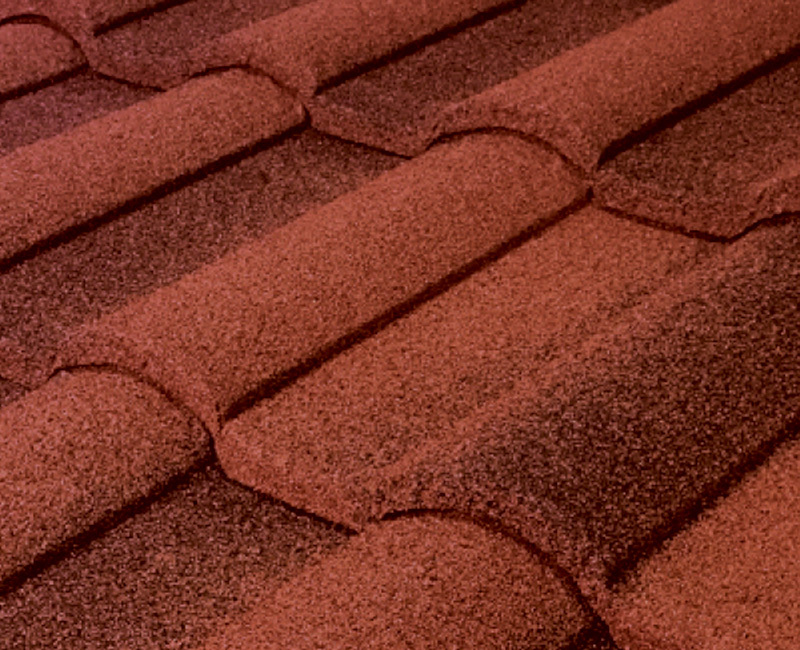 Resembles the authentic look of Spanish tile while increasing your home’s value. 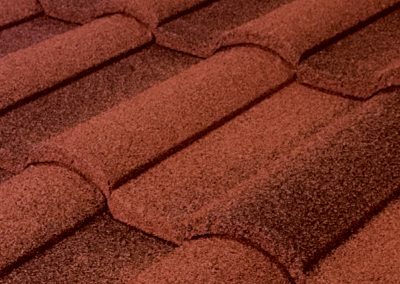 Mediterranean style with superior performance in a tile panel that provides both high wind and hail impact resistance.